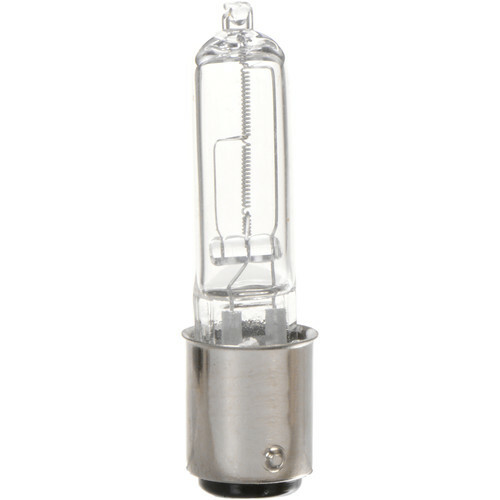 This 250W/120V halogen ESS Lamp from GE has a BA15d base, a color temperature of 2950K, output of 5,000 lumens and an average life of 2,000 hours. It is commonly used in stage, studio and photo fixtures. Box Dimensions (LxWxH) 4.2 x 1.1 x 1.0"